Aaron and Bob are committed to providing excellent customer service and producing high-quality products and services. As you work with us in the future, we're confident that you'll find this to be true. 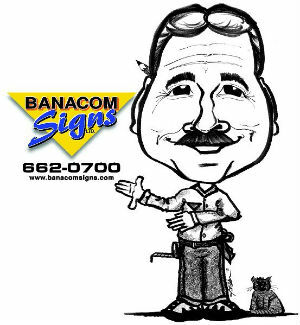 In this section you'll find information regarding the people, culture, and physical plant of Banacom Signs. If you want to find our location in Cincinnati or our hours of business, just follow the provided links for more information.